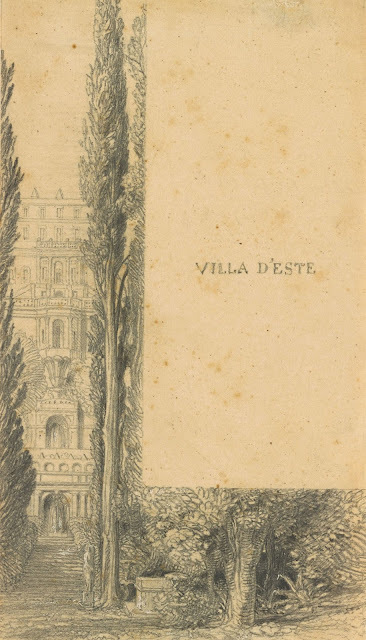 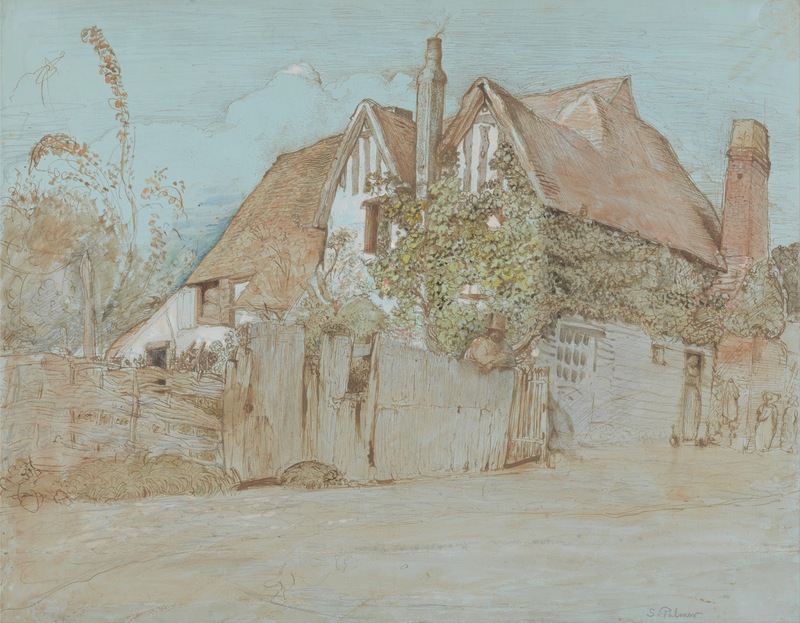 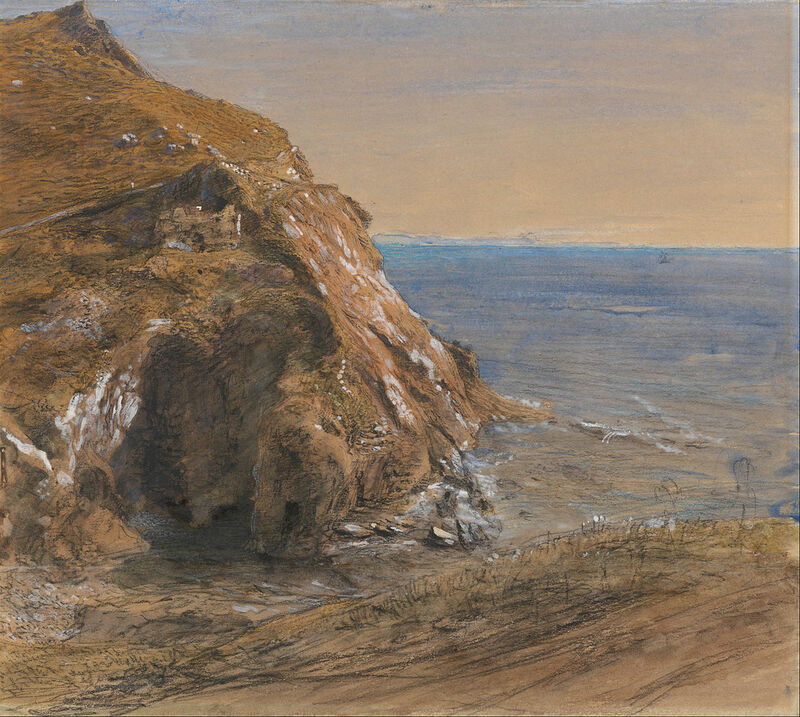 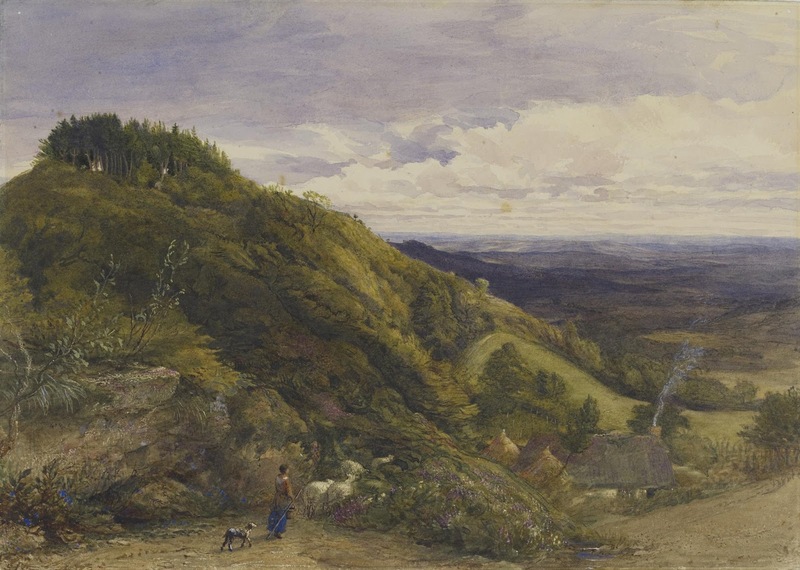 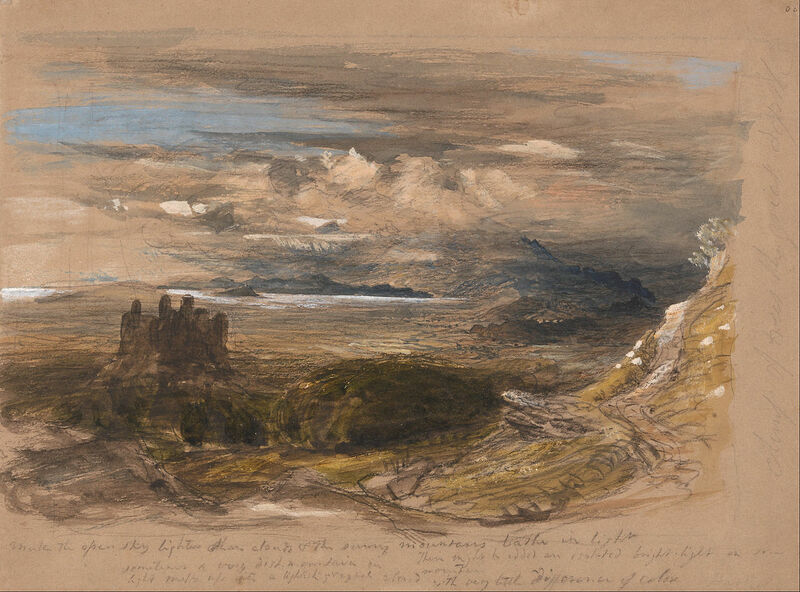 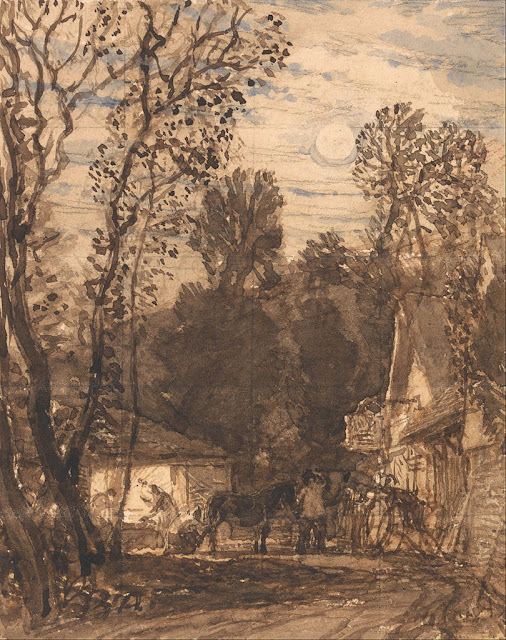 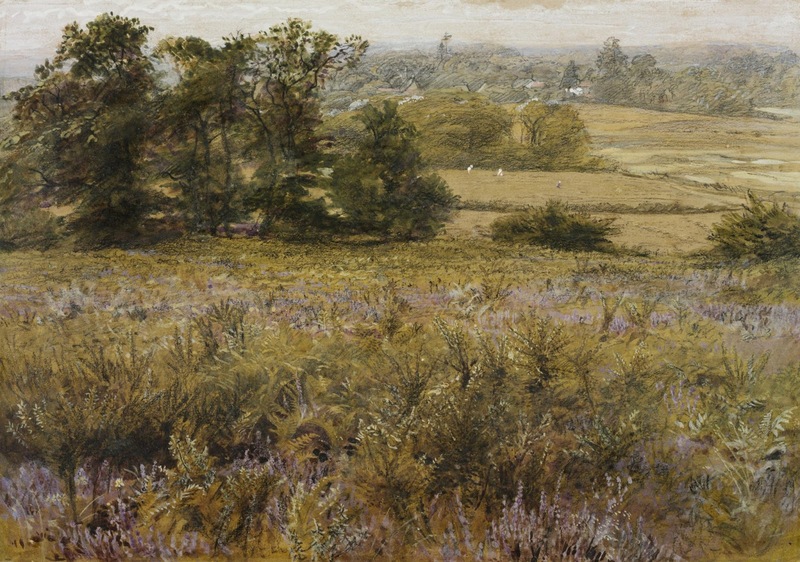 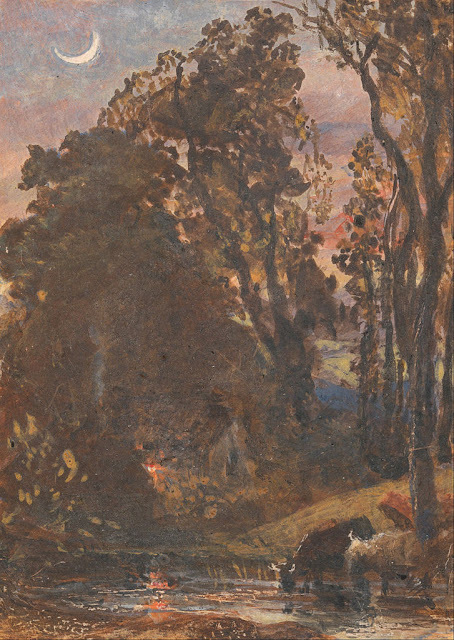 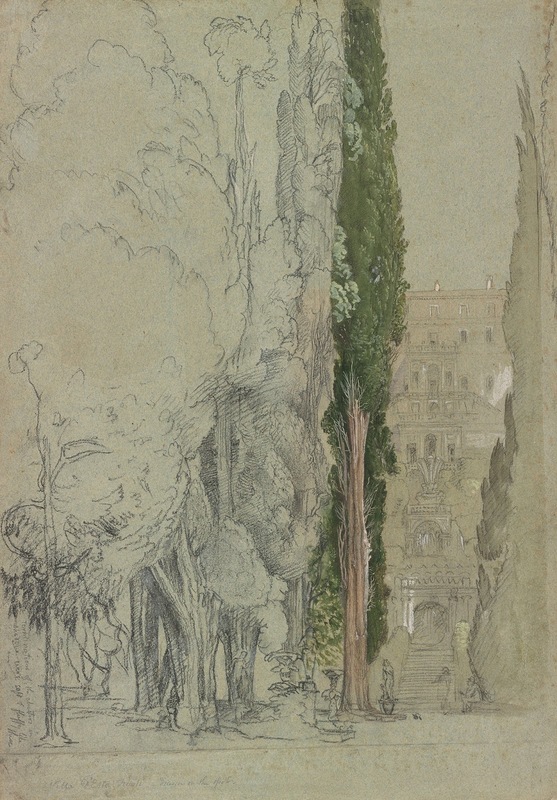 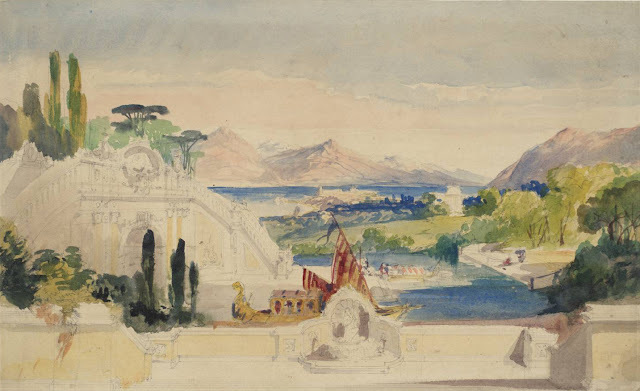 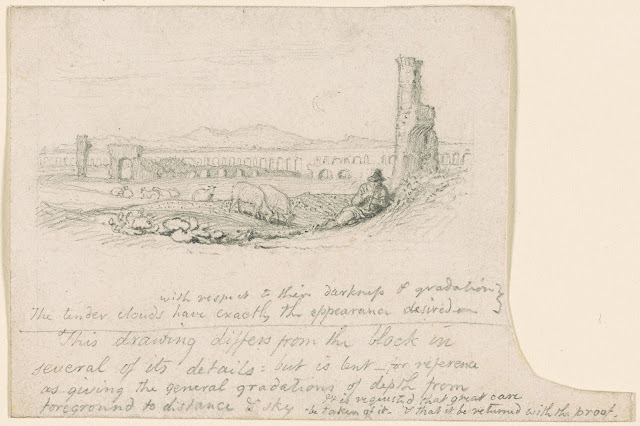 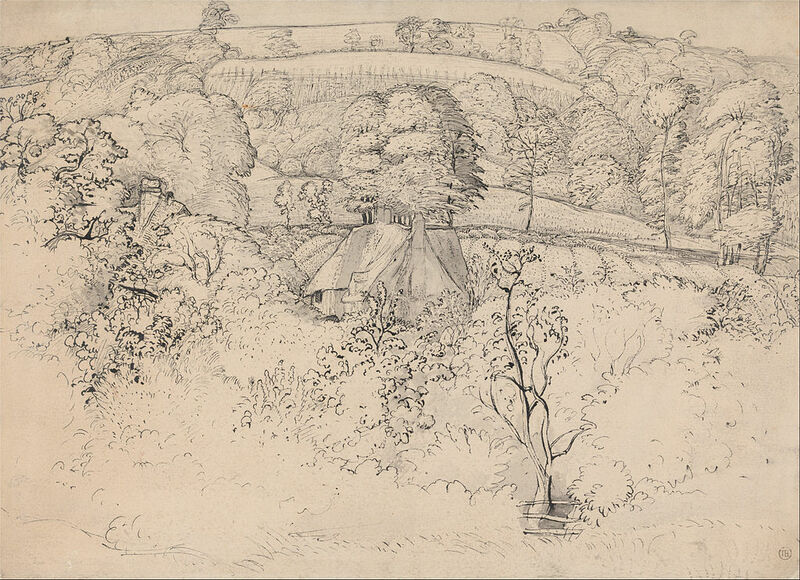 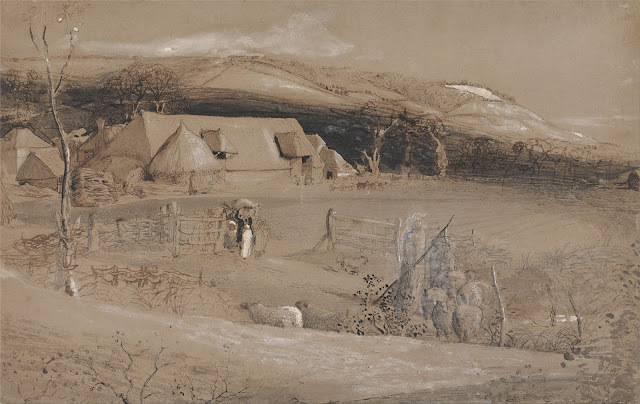 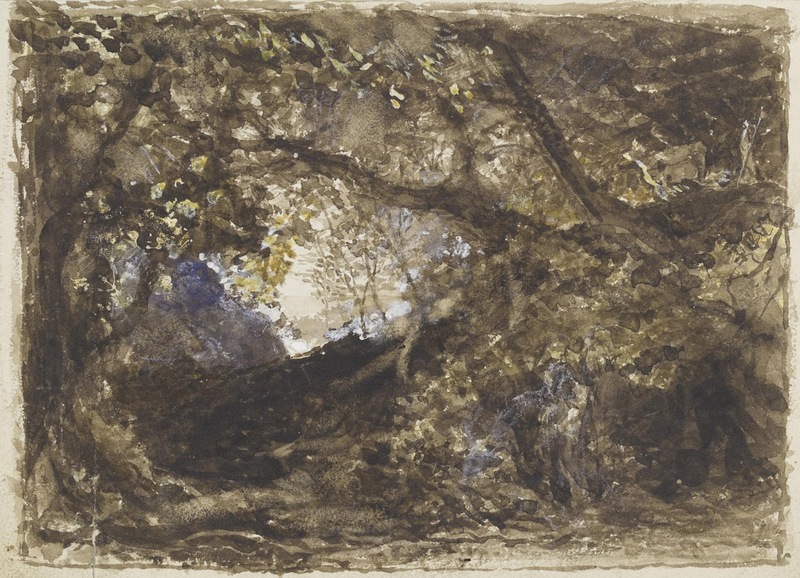 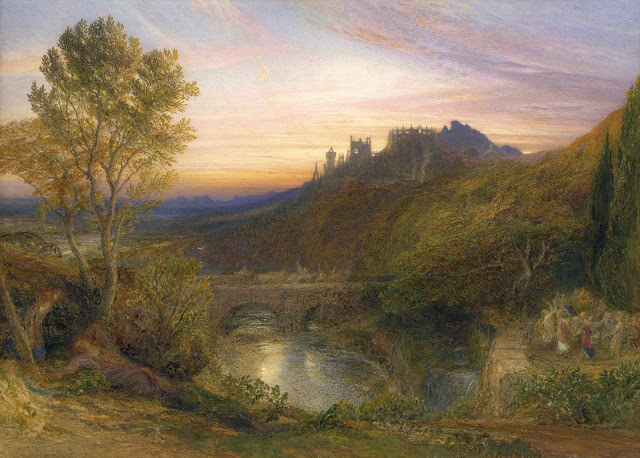 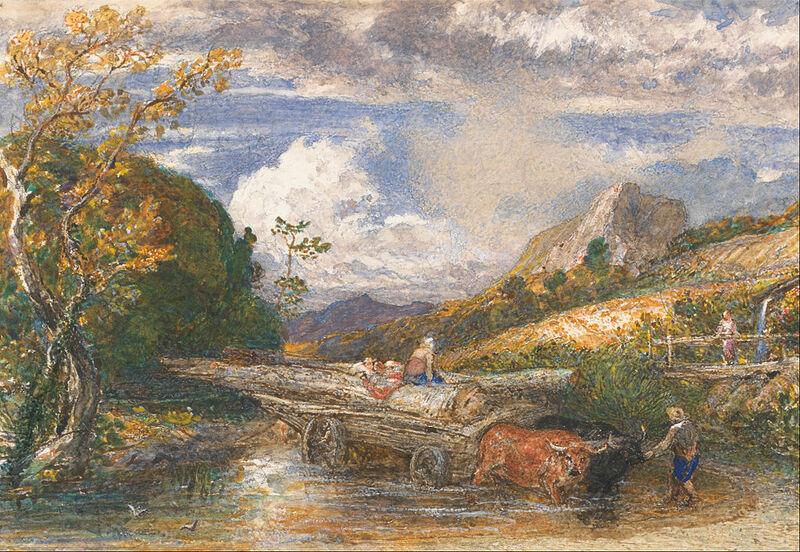 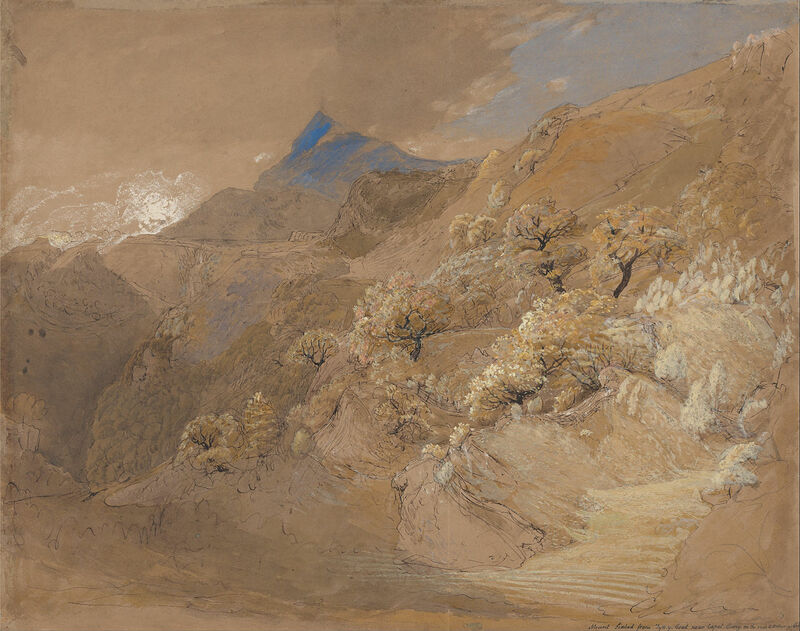 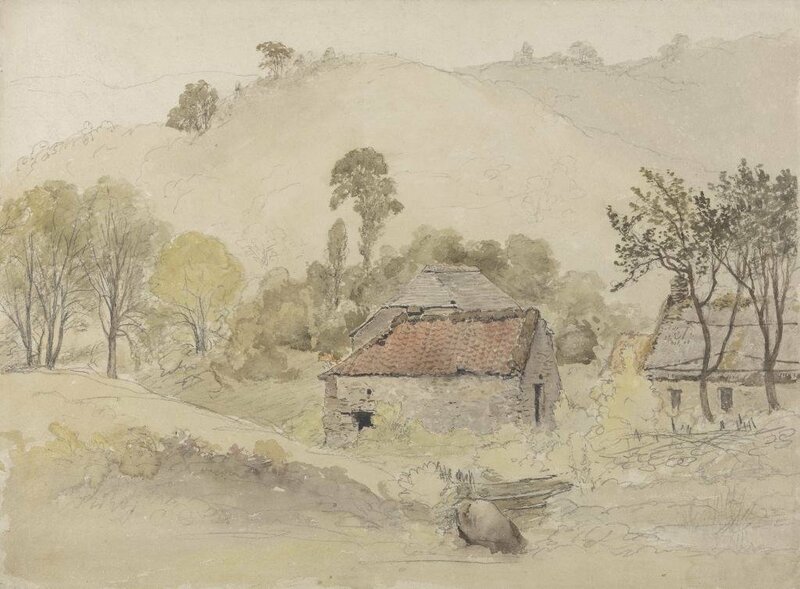 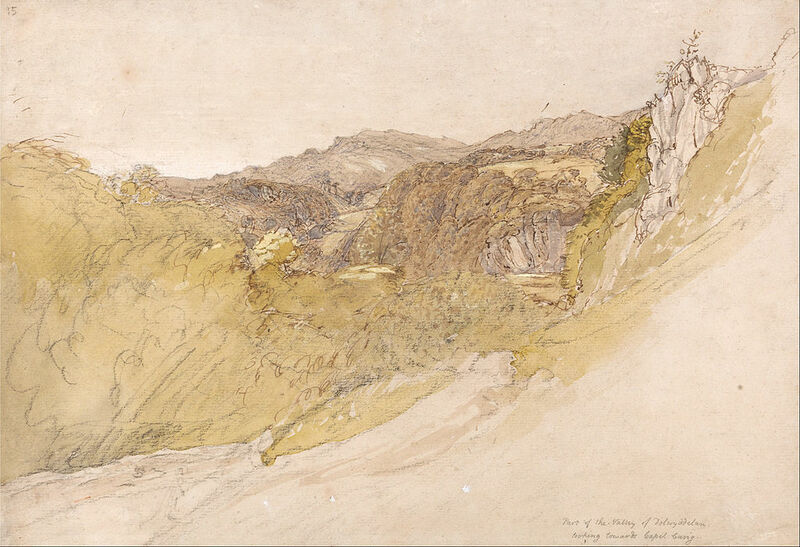 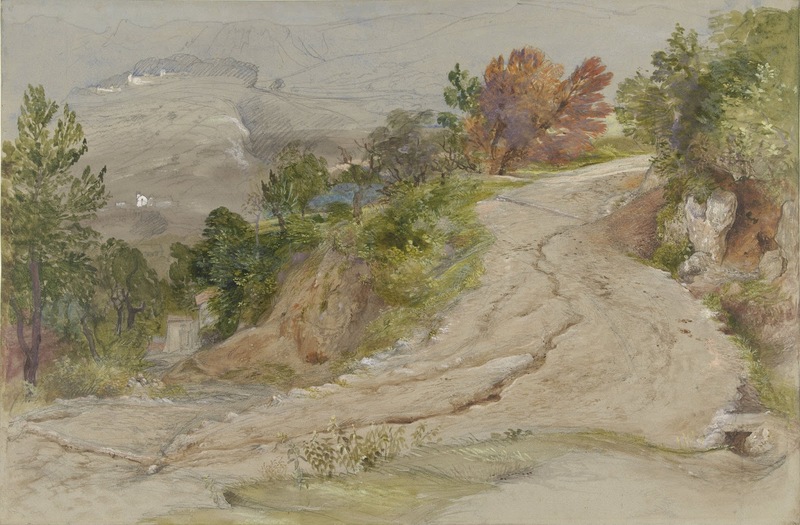 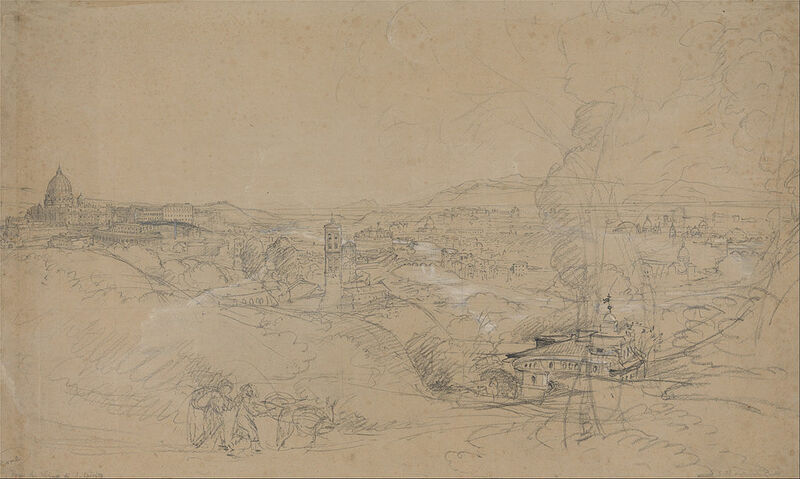 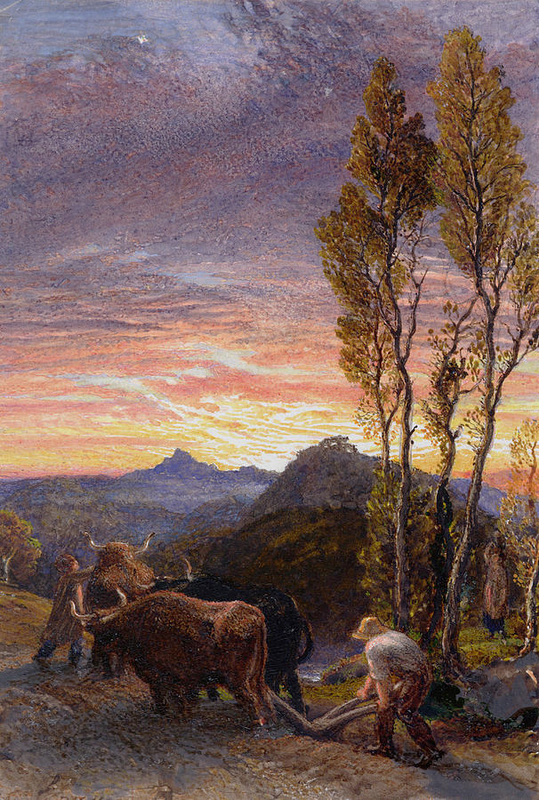 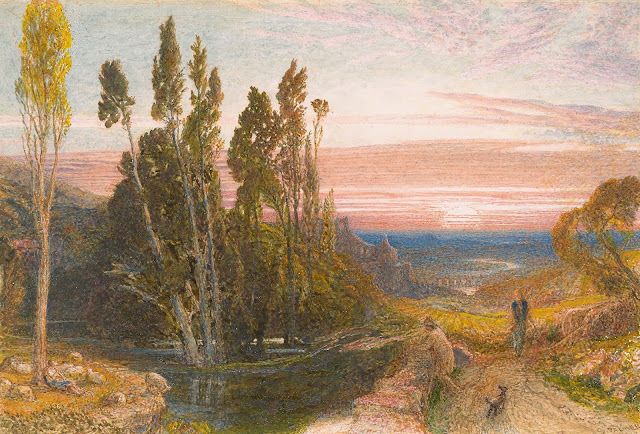 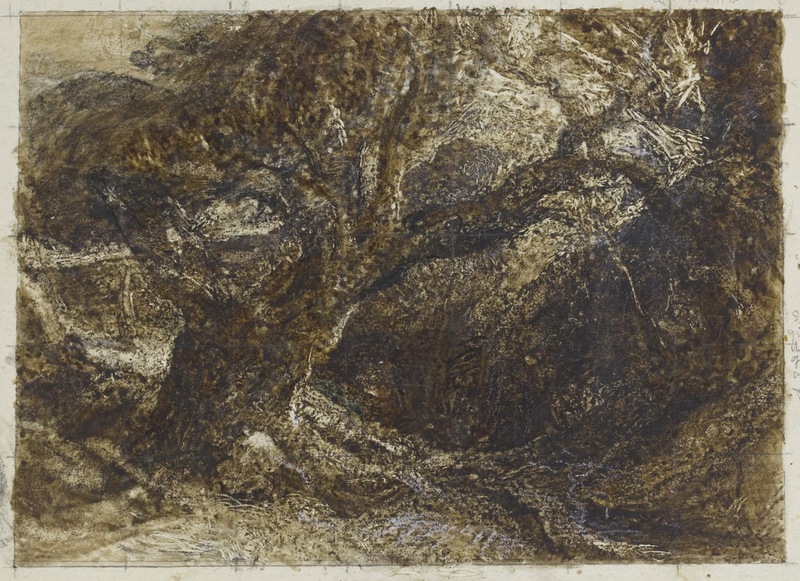 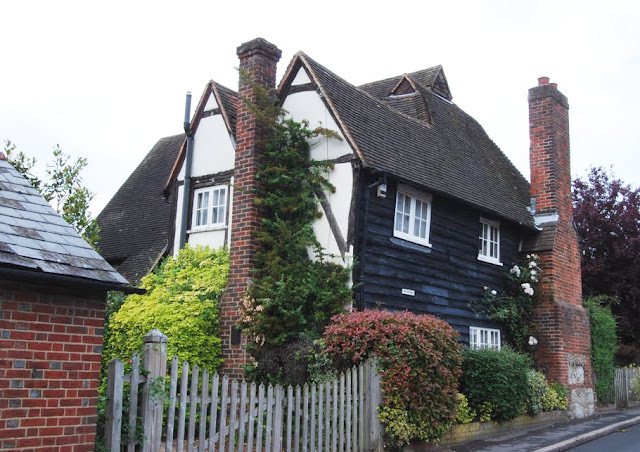 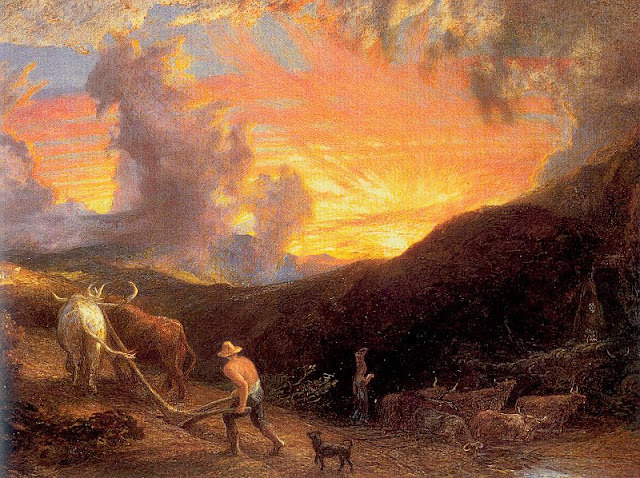 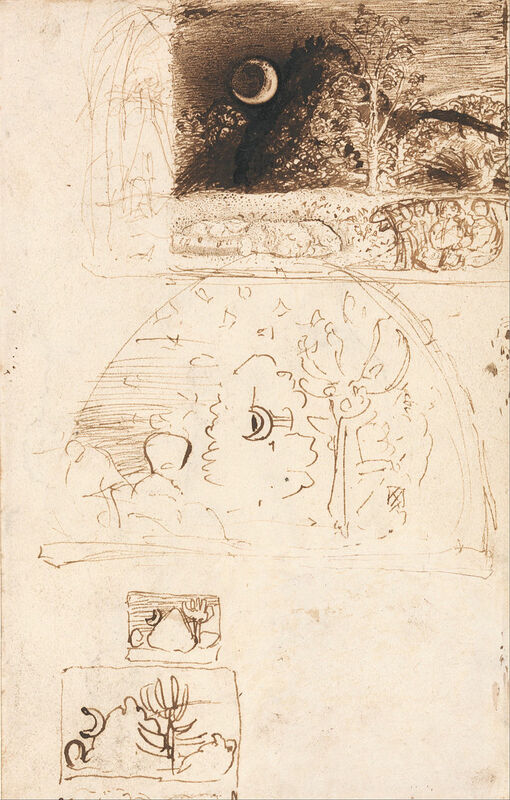 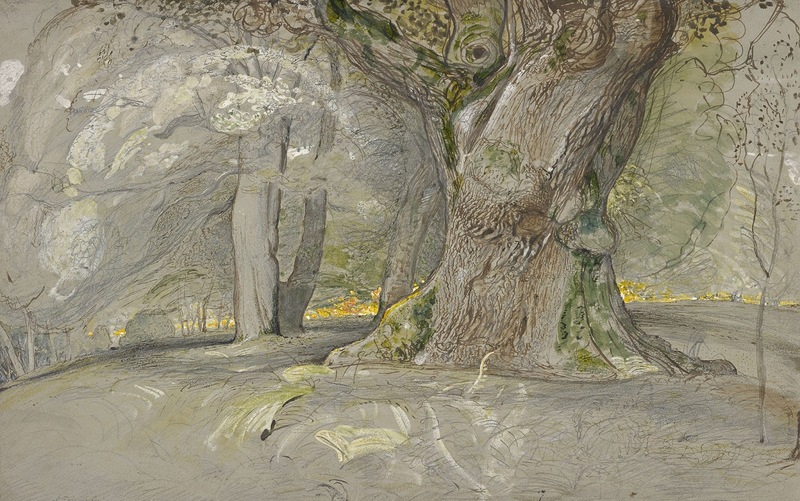 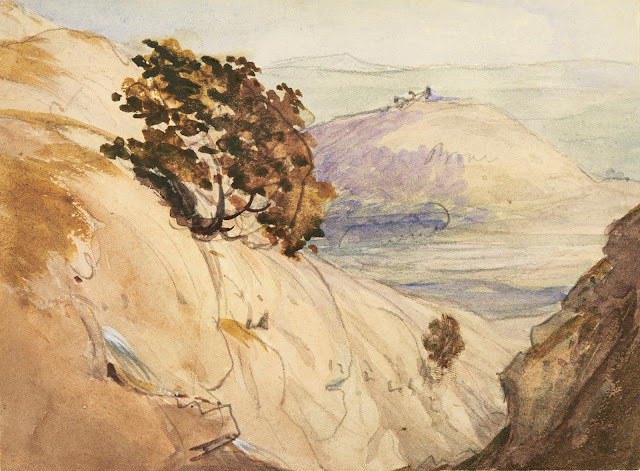 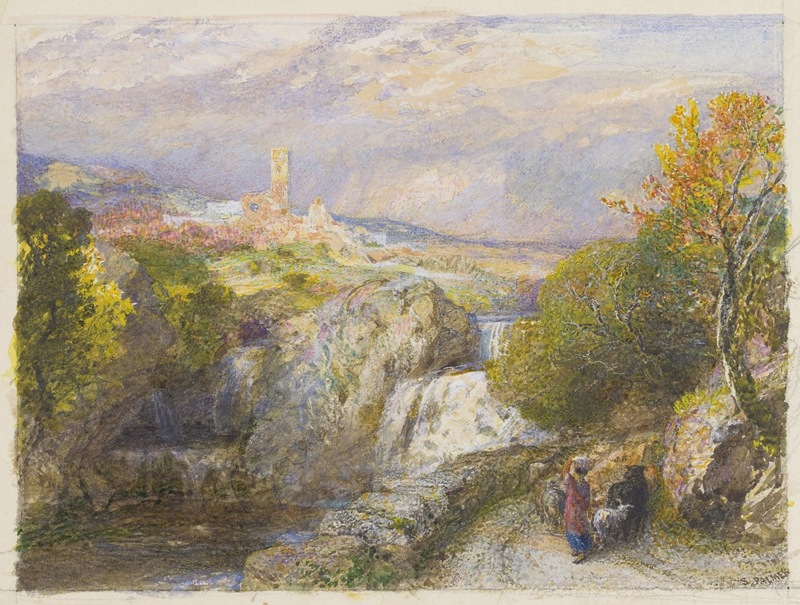 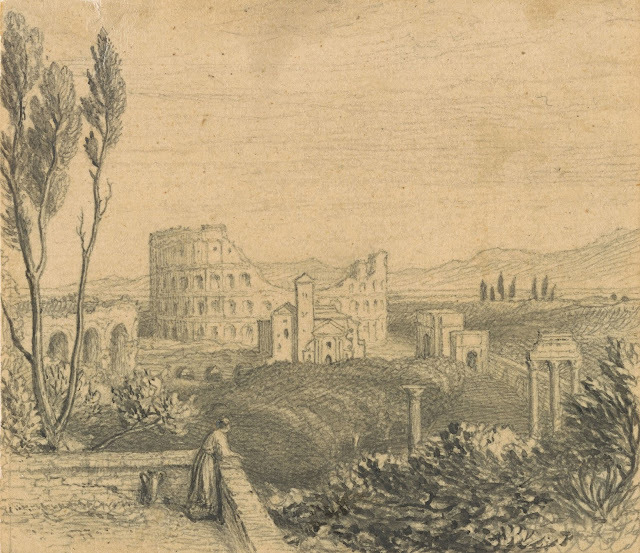 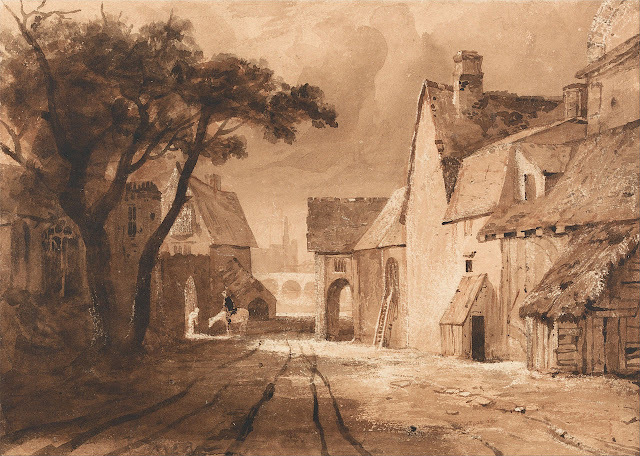 This is part 5 of a 5 - part series on the works of Samuel Palmer. 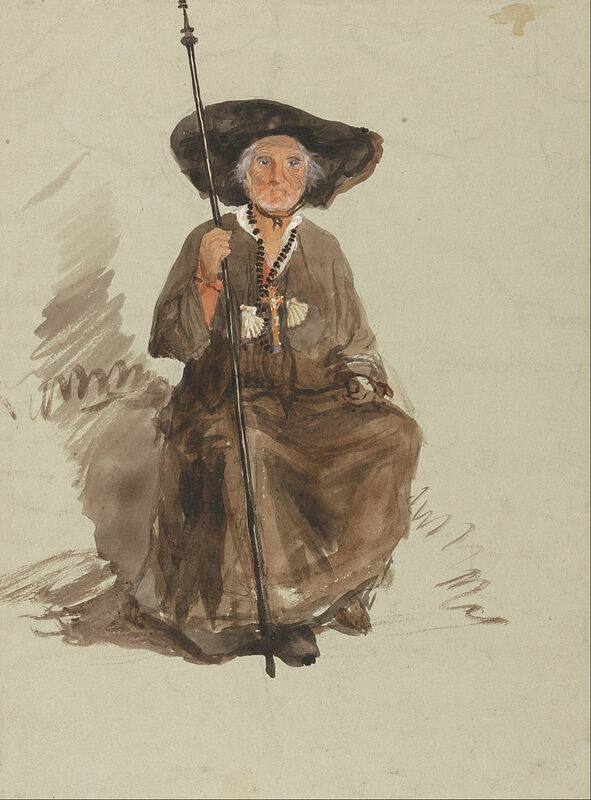 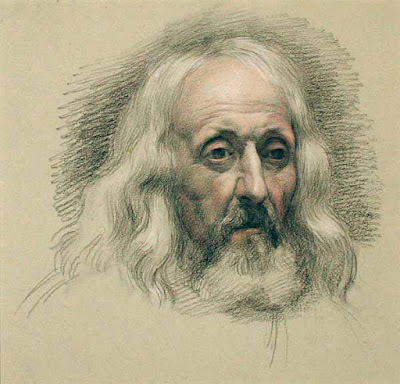 For full biographical notes see part 1, and for earlier works, see parts 1 - 4 also. watercolour 14.7 x 19.8 cm approx. 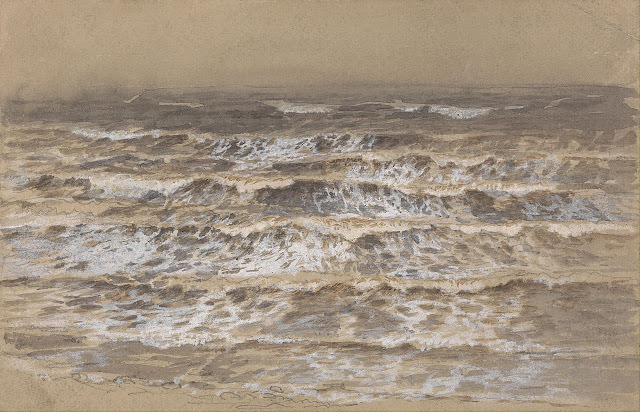 graphite and watercolour 19 x 26.7 cm approx. watercolour 26.7 x 38.1 cm approx.